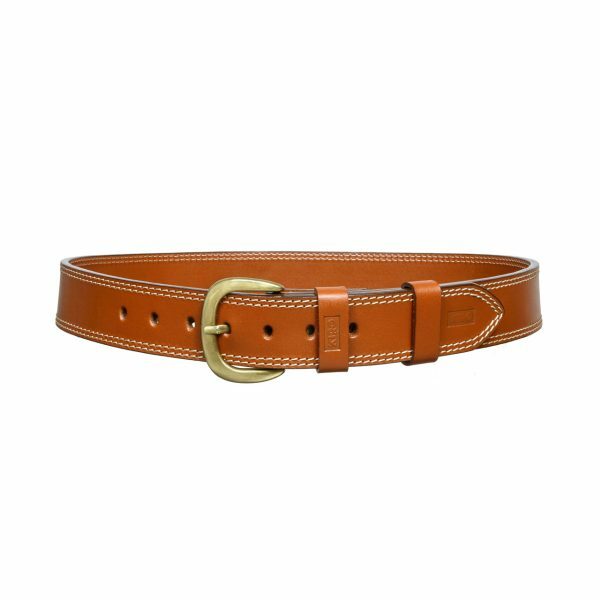 4.5cm (1 3/4″) wide fully-lined HD holster and hardware belts, made of 100% double-layered premium steer-hide, Includes solid brass buckle. 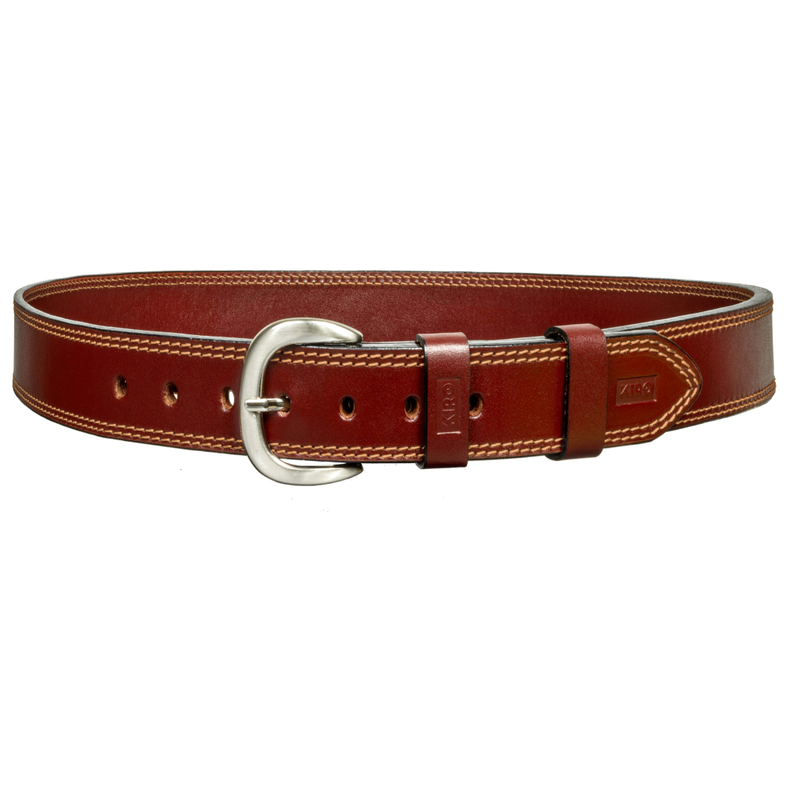 Colors: Tan with solid brass buckle, brown or black with Nickel plated solid brass buckle. 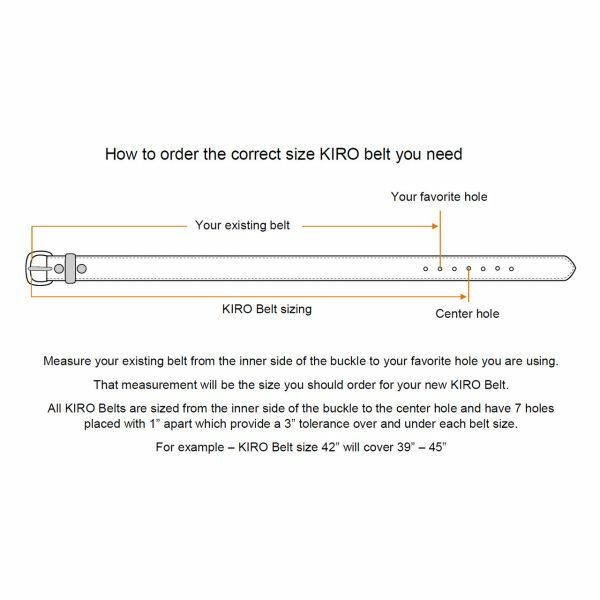 Sizes: 38,42 or 46” with 7-hole design– see “belt sizing instructions” for more information. For instructions of how to determine your size using a belt you already have. Premium Italian Varnish and Edge-coat finish.